Apple has been ruling the smartphone industry, since it ventured into the space with its first iPhone in 2007. But things seem to be going down-hill for the Cupertino giant's most popular product-iPhone. Apple's CEO Tim Cook kicked off 2019 by writing two letters-to investors and employees-revealing the company did not set a new record for iPhone sales in Q1. The letter to the investors by Cook stated lower than anticipated iPhone revenue, primarily in Greater China, accounted for revenue shortfall and for much more than entire year-over-year revenue decline. Even other emerging markets have accounted for the vast majority of the year-over-year iPhone revenue decline. Over the last few years, India has become an important emerging market for Apple. But the iPhone pricing in India has been dissuading consumers from buying them. For instance, the iPhone XS 64GB variant retailing for $999+taxes (Rs 75,000 approx) in the US has been priced at Rs 1 lakh in the Indian market. Instead, older generation iPhone models, which have received a significant price-cut, are in great demand in the country. 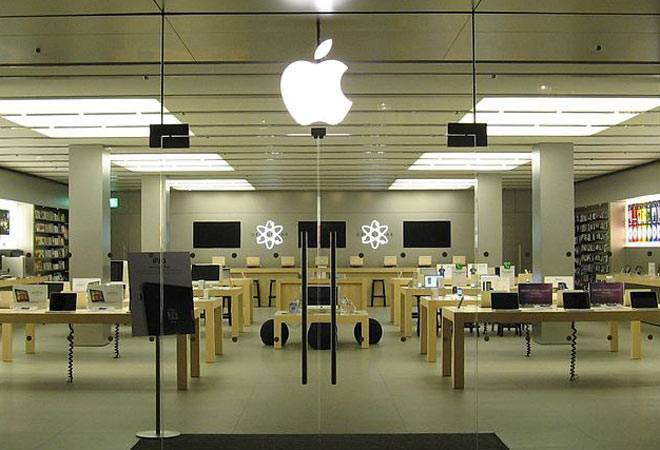 According to Neil Shah, Research Director, Counterpoint Research, "Apple share in November 2018 has dropped to 1.16 per cent compared to 2.71 per cent in November 2017 and has almost halved. This has been the trend for Apple and its full year smartphone market share is estimated to also halve in a growing market like India from 2.4 per cent for full year 2017 to 1.2 per cent for full year 2018. This is one of the similar problems to China market where extreme high premium-commanding pricing for iPhones has backfired and the phones are too costly for these developing markets. As a result, players such as OnePlus have been able to dominate the premium market in India." Two major factors contributing towards the increased pricing of iPhone in India are the 20 per cent import duty that the government of India levies on smartphones not manufactured in India and weakening Indian currency against US-dollar. Apple has also come up with affordability offers such as bank EMIs for consumers to upgrade to new iPhones. Yet, all this has once again paved way for the grey market, where consumers are able to buy a brand-new unit of the iPhone XS for anywhere between Rs 15,000 to Rs 18,000 less than the actual retail price in India. Manish Khatri, Partner at Mumbai based Mahesh Telecom, explains, "The sales for the new iPhones are not that great because of the price factor. Instead, older models such as iPhone 6 and iPhone 6s are still in demand. Many Apple fans who want to purchase an iPhone XS end up buying the iPhone XR (starting at Rs 76,900). There are many who are ready to wait for the price to come down. And convincing an Android user to upgrade an iPhone is out of the question as they may easily own two Android flagship smartphones for the cost of the one iPhone." Local assembly of the latest iPhones can result in lower pricing that might help in boosting the sales and market share of iPhones in India. Reports suggest that Apple can use Foxconn's local unit to assemble top-end iPhone products, including iPhone XR, iPhone XS, and iPhone XS Max, in India in 2019. Wistron, Apple's production partner, which has been assembling iPhone SE and iPhone 6S for local consumption, is reportedly expanding operations and ramping up production for more iPhone models in the country.